Isolation and abuse is a growing concern among senior immigrants. Li, a senior immigrant from China, spent four months performing household duties for her landlord’s family before she finally decided to pack her bags and move into a new home. “I felt that I was a free labour force in the home,” she said recently through an interpreter. Li (a pseudonym was used to protect her identity) moved to Canada in 2008 and shared an apartment with her landlord and her landlord’s father and son during her first year. After her landlord suffered a stroke, she felt coerced into cooking, cleaning and making trips to the hospital with little help from her landlord’s family. “They would tell me to do this and that, and I did not think I could speak out against it. I felt duty-bound. The interaction between me and my landlord’s father became very tense,” said Li. Stories like these are a growing concern for community leaders working with senior immigrants in Metro Vancouver. While reaching seniors who are being taken advantage of is always hard, community leaders find it even more difficult to help senior immigrants suffering from elder abuse. Many immigrant seniors face unique challenges, such as language barriers, that prevent them from understanding their legal rights and accessing resources. “Verbal abuse, emotional abuse and mistreatment is something I always hear about from senior immigrants. We are trying to educate the older adult community on how to protect themselves. They need to learn when to say no,” said Daisy Au, a workshop co-ordinator and settlement worker for MOSAIC who has worked with senior immigrants for almost 10 years. A research paper by Elections Canada states that sponsored immigrant seniors are more susceptible to elder abuse. Immigration policies obligate families sponsoring relatives to support them for up to 10 years, making immigrant seniors more vulnerable to mistreatment by their families than Canadian-born seniors. “Seniors find it really difficult to ask their children for help. When they’re in their home country, they have friends, they have a social network, they can get help from anyone, they can read, they can write. Once they come to Canada, their only focus and source of information is their children. This creates a lot of tension on both parties,” said Au. In 2013, Statistics Canada estimated that approximately 500,000 senior Canadians experienced a form of abuse. According to a 2014 report by the federal minister of state for seniors, called Action for seniors, only one in five incidents of elder abuse are reported to police. Lin Chen, a workshop co-ordinator with the B.C. Centre for Elder Advocacy and Support, said senior immigrants are less likely to report abuse when they are in a close relationship with the perpetrator. “Even if there’s financial loss as a result of abuse and neglect, immigrant seniors choose to maintain the harmony of that relationship rather than recuperate the material loss,” said Chen. While general data on the abuse of the elderly is incomplete, there is even less information for immigrant communities despite the fact that the population of senior immigrants in Metro Vancouver is expected to increase by 115 per cent between 2011 and 2031, according to a report by the United Way and SPARC BC. Workshop co-ordinator Lin Chen with attendees at a workshop for seniors. The B.C. 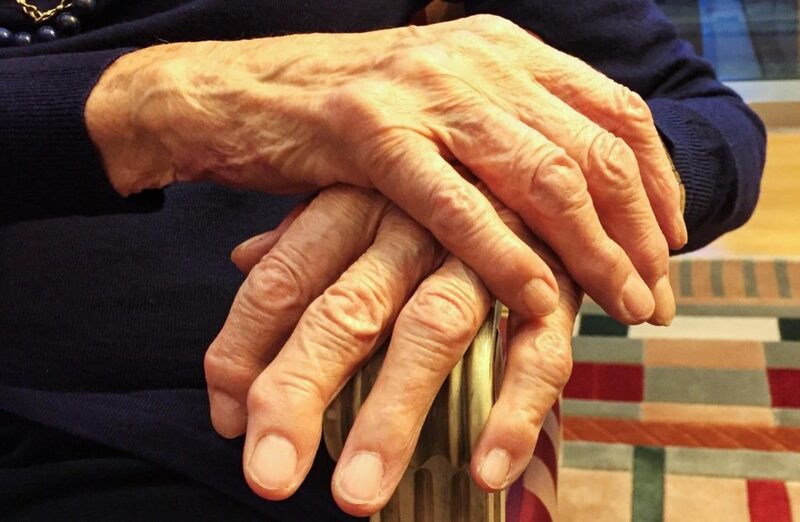 Centre for Elder Advocacy and Support has organized workshops for seniors to talk about their experiences of isolation and abuse while also connecting them to legal information and a list of phone numbers for further specialized help. Some workshops are offered in Mandarin. 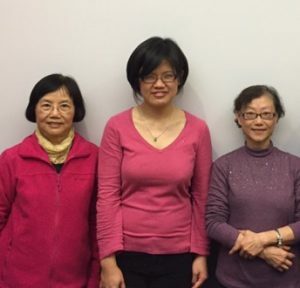 “We’re encouraging seniors to build upon their help-seeking capabilities so that, even after all these workshops are done, they know some phone numbers and ways to get across what they need help with,” said Chen. The workshops are part of a six-session program in Vancouver, Burnaby, Surrey and Richmond from Oct. 28 to Dec. 1. As many as up to 30 seniors have showed up to each of the workshops so far. A list of locations and dates can be found on the B.C. Centre for Elder Advocacy and Support website.